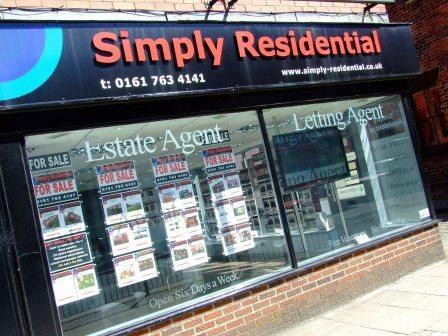 From our busy offices our helpful team work throughout north Manchester providing a friendly service at a realistic rate. Call our team for more information or visit our website for more information. Our busy office is staffed with property professionals who have hands on practical experience and knowledge to help get your property moving. We are members of the Landlords Association. We offer property services throughout Greater Manchester but mainly in the northern area around Bolton, Bury, Leigh, Wigan and Chorley. Competitive fees on all our services.